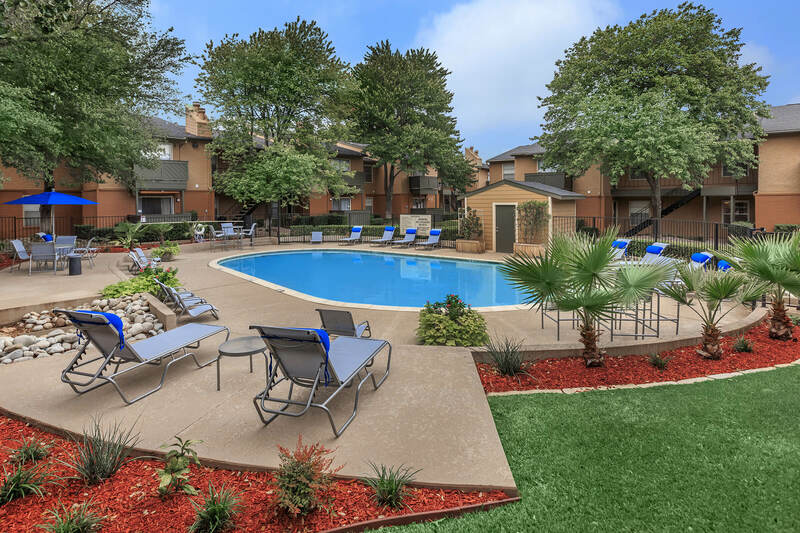 Finding apartment home living has never been easier in Bedford, Texas! Welcome to Pecan Creek Apartments located near Bedford Road and Central Drive. You are just minutes away from AT&T Stadium, Six Flags Over Texas, and the North East Mall. With easy access to local parks, fine dining and so many different types of entertainment, let Pecan Creek be your gateway to fun and excitement. 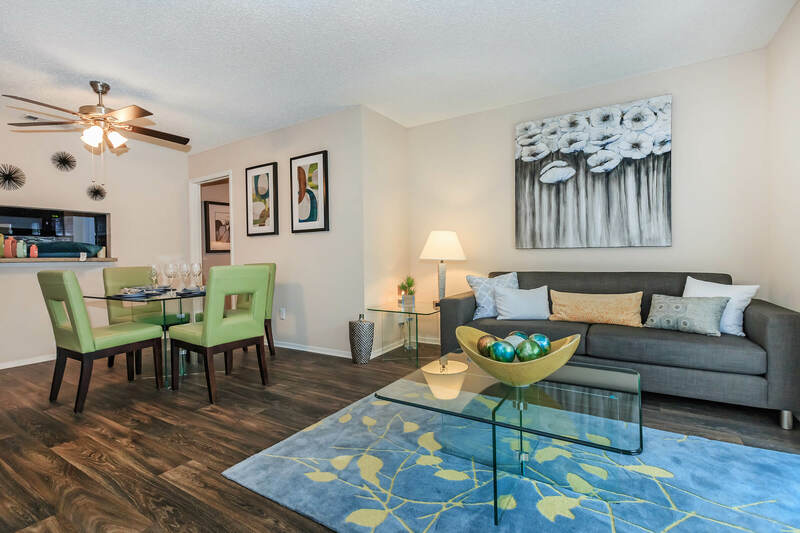 You’re going to love the openness of each of our three floor plans. Both one and two bedroom apartments come with standard amenities such as a beautiful balcony or patio, wood burning fireplace, an all-electric kitchen with generous pantry space, and a breakfast bar, beautiful views, and washer and dryer connections. Pecan Creek Apartments offers residents a lifestyle of comfort and convenience. Even with so much going on in and around Bedford, if you don’t feel like leaving home, you don’t have to! Our community amenities are second to none. You can unwind by our shimmering pool, get a work out at the state-of-the-art Fitness Center or drop on by the beautiful Clubhouse. Please be sure to bring your pets, we know they are family too. There is a Bark Park located on the property for your pup’s convenience, and there are treats for them in the office. Give us a call to schedule your personal tour today, we can’t wait to show you your new home!